"Every day is a new opportunity to help someone." 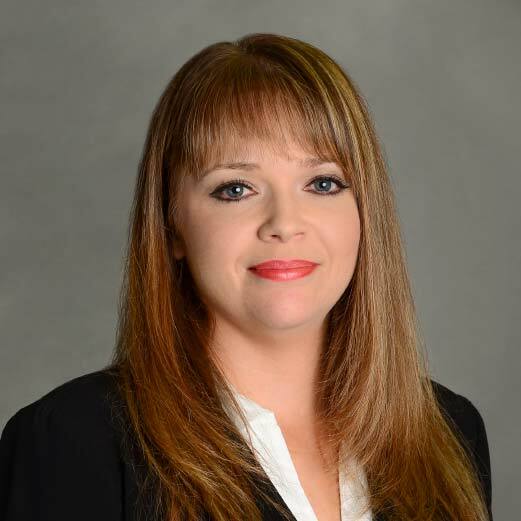 Robin comes to Worth Financial with over 10 years of experience in administrative and insurance services. Robin assists the Financial Advisors with the financial planning process as well as the daily work related to the management of client accounts. She has a long history of client service experience and enjoys getting to know clients and their families while helping them with their account needs. For our clients, she is the most recognizable person on our team, as she handles all point of contact client administrative duties, including new accounts, transfers, deposits, and coordinating client meetings, while also providing administrative functions, correspondence, purchasing, and office support for the Worth Financial team. Originally from York SC, Robin is married to her wonderful husband Bradley and they enjoy spending time with friends and family.